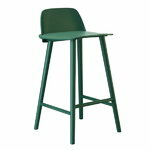 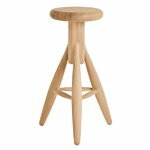 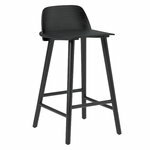 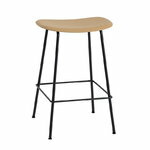 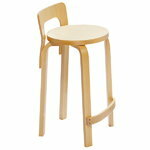 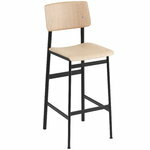 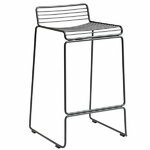 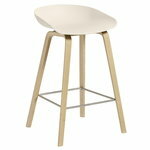 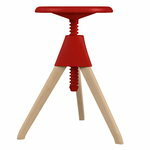 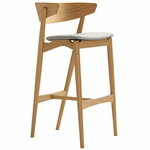 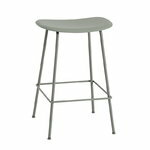 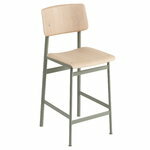 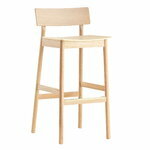 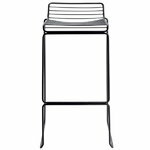 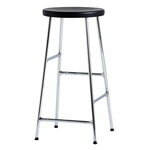 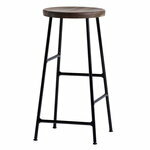 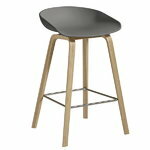 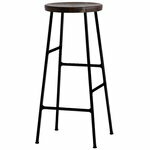 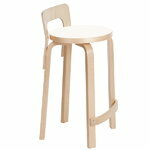 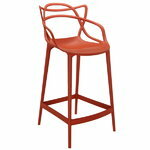 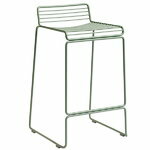 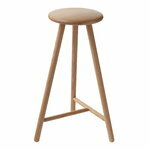 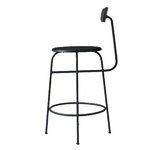 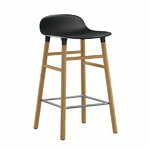 Bar stools and chairs are perfect for bar counters, kitchen islands, breakfast bars and high work desks. 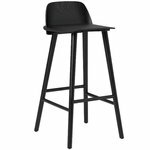 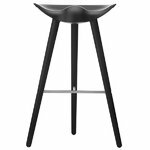 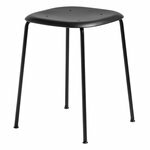 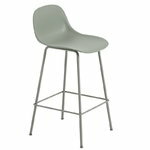 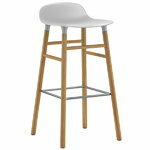 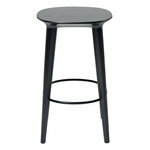 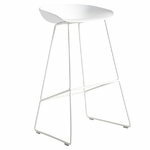 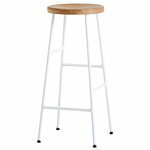 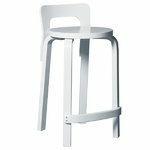 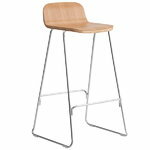 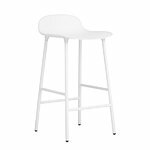 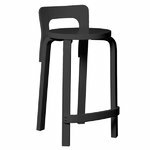 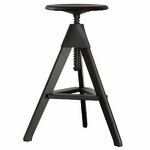 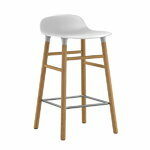 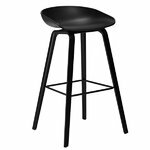 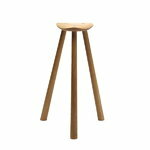 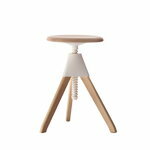 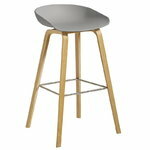 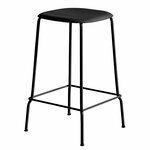 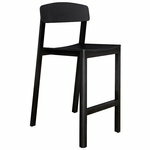 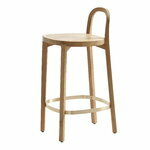 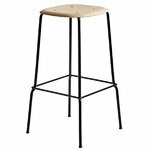 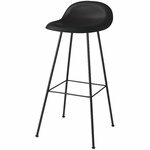 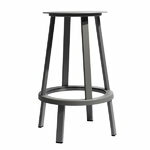 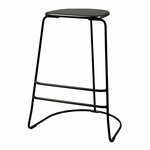 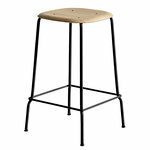 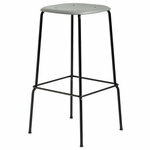 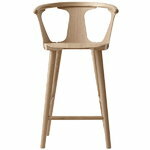 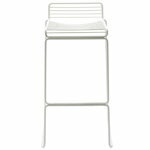 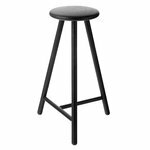 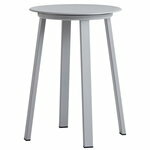 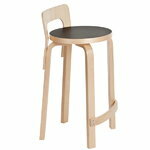 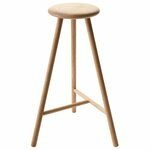 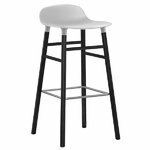 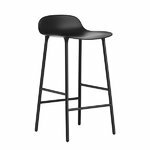 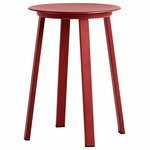 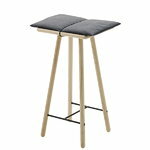 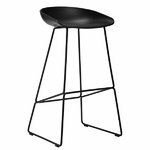 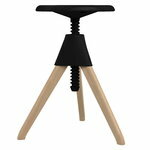 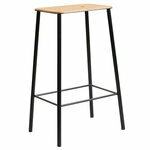 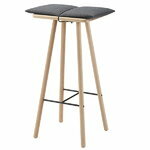 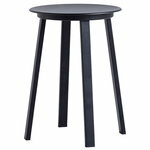 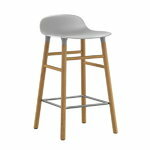 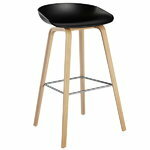 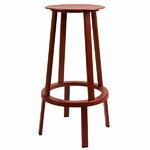 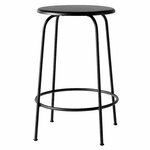 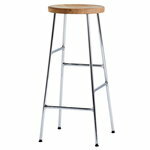 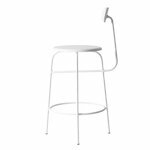 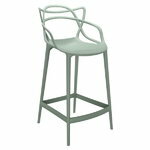 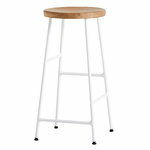 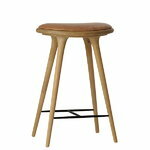 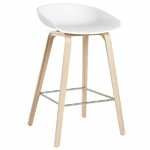 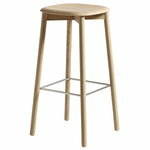 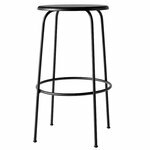 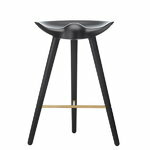 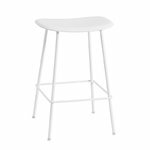 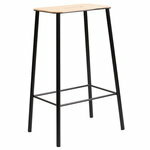 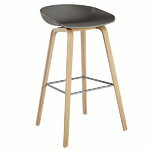 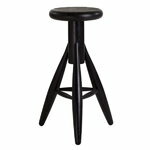 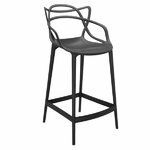 We carry a selection of beautiful bar stools in various materials and styles from top brands such as Artek, Hay, Muuto, Menu and Kartell. Pick your favourite design and order it today!